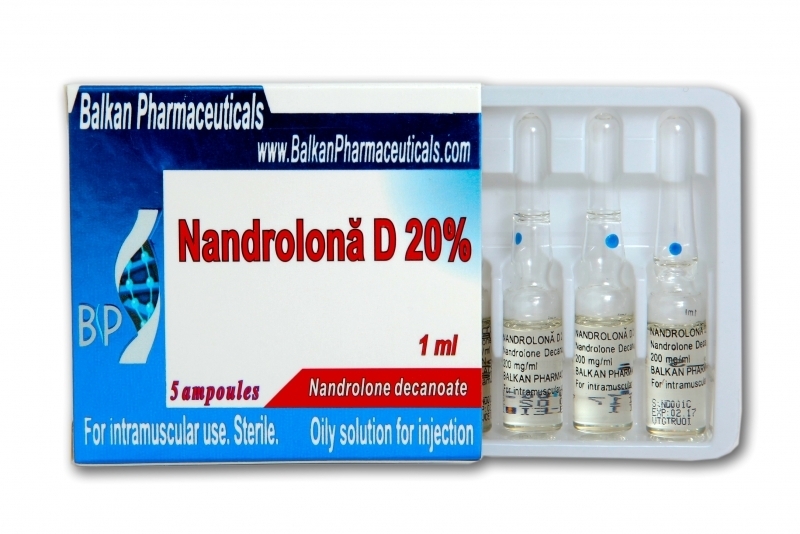 Nandrolona D is a very popular injectable steroid. This steroid has an anabolic androgenic component in combination with strong steroids, which guarantees increased muscle mass and strength. The optimum dose is between 200-600 mg per week. It is a steroid that combines easily with other substances to have the desired effect. For definition, it can be combined with 10 to 20 mg per day of Strombaject. For the same result, it can be combined with Halotest or trenbolone. When desired muscle buildup, it combines well with Danabol, Anapolon or testosterone,but in this case there will be a bigger water retention in the body. The positive side of this steroid is that it protects the joints, the synthesis of collagen and mineral retention in bones, at a dose of 100 mg per week. Side effects are rare but can occur at doses of 400 mg per week. Nandrolona D has similar progestins action causing side effects such as water retention and fat in the body, and sometimes gynecomastia. Also may occur acne and oily skin, but to prevent an undesirable effect can be administered an anti-estrogen. Because it inhibits the own testosterone production and causes low libido in men, it is recommended to use testosterone with a minimum dose of 200 mg to avoid the sexual dysfunction. Finally a post cycle therapy is indicated. This steroid is a good muscle builder. It is very good for long cycles of 8-12 weeks, muscle mass gains have a good quality. 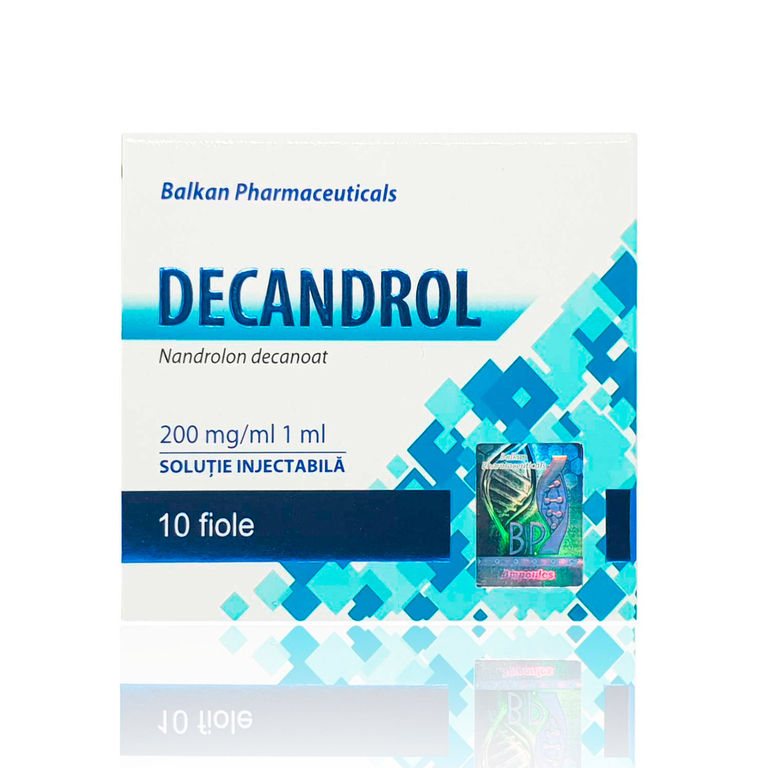 Nandrolone D is a steroid harmful for the liver.